Resto my Ride. Australia’s first Car Restoration TV Show. 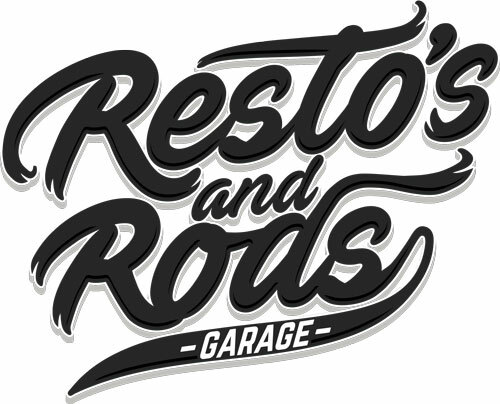 Filmed at Resto’s and Rods Garage. Watch the documentary “EJ for EJ” online at www.restomyride.tv Series 1 airing soon.